We have prepared this page with a WEB-FORM questioner below that can assist us in organizing your “MUST HAVE” priorities. 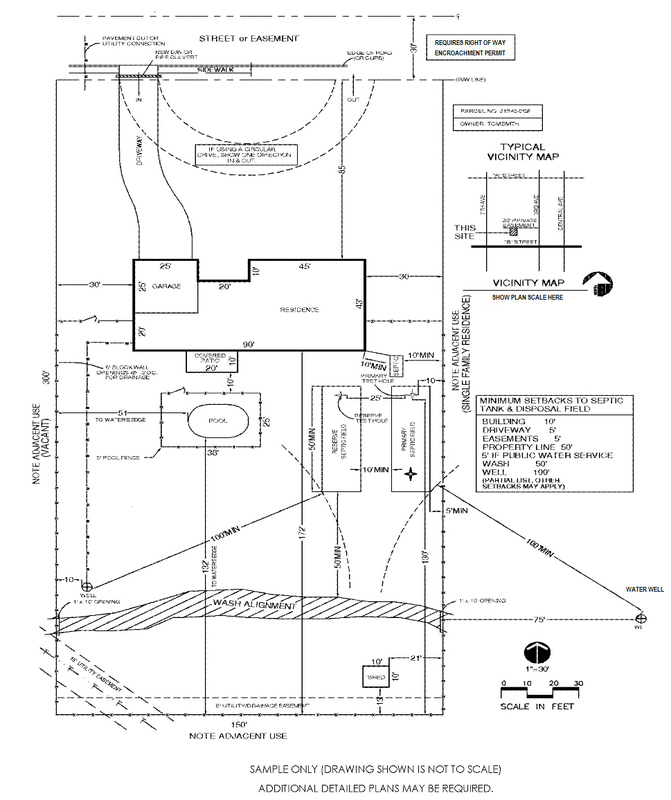 The purpose is to provide assistance in framing in the prerequisites for the design considerations. We would also like for you to send us a jpg.file copy of your Plot Plan and or a sketch of your property development ideas. The sketch does need to be to scale nor sophisticated, just something that can aid our better understanding for your outdoor living environment desires. 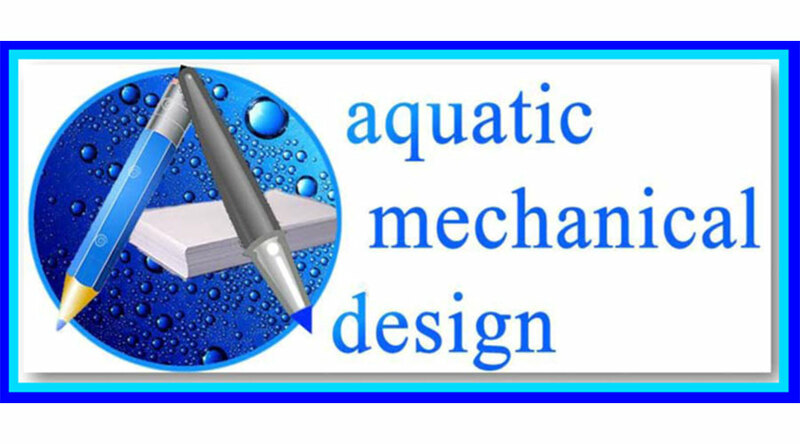 The webform at the bottom of this webpage ask for you to attempt to identify one of the pool and or spa shapes that bares the closest resemblance to your desired shape. 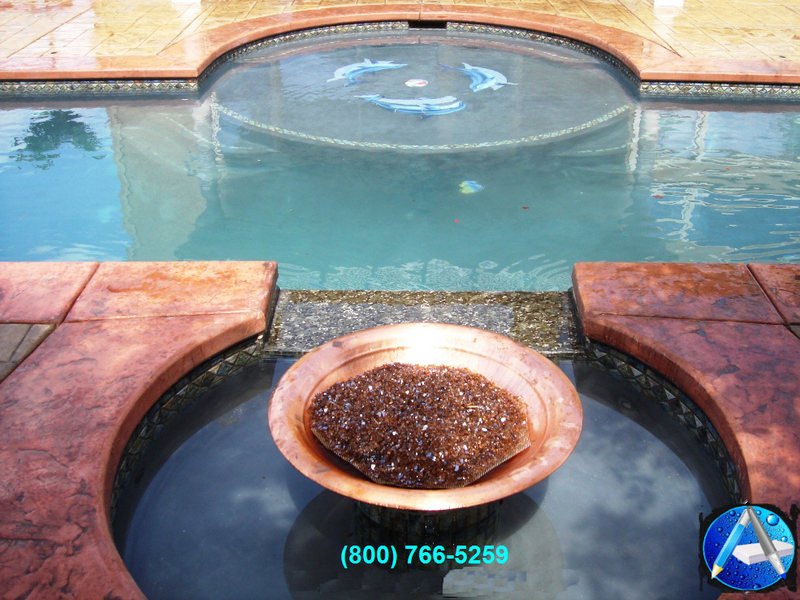 Click HERE to view thirty two (32) possibilities in pool shapes and eight (8) in spas. The shape is the first step! After receiving your WEB-FORM specifics and referencing a satellite viewing of your property layout, we will be able to develop a “P-1.2 Preliminary Concept Plan” that will resemble your desires. 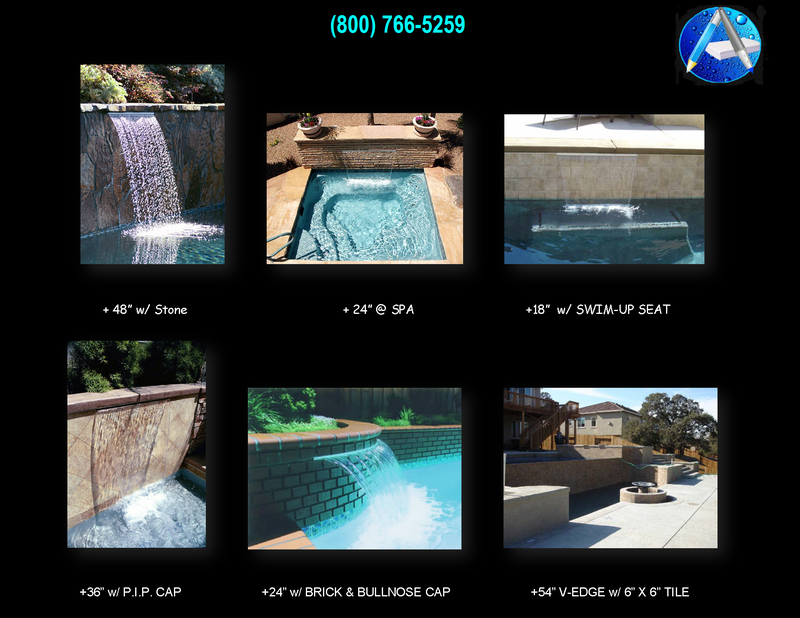 As only an example, this pool is 32′-0″ x 16′-0″ I.D. shown on the drawing. The pool is sized at 512-SF and 96-PF, as drawn. 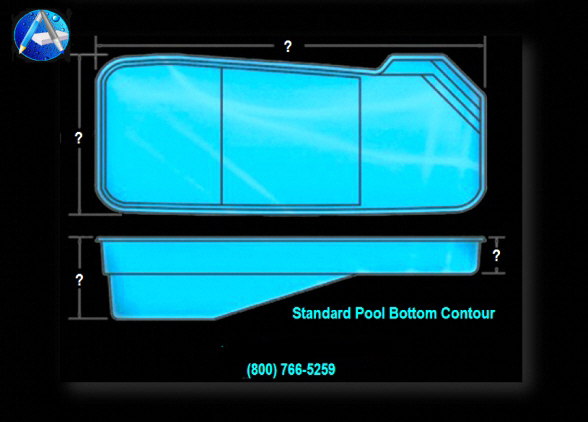 The bottom depth ranges from 3’6″ in the shallow to 6′-0″ in the deep end. 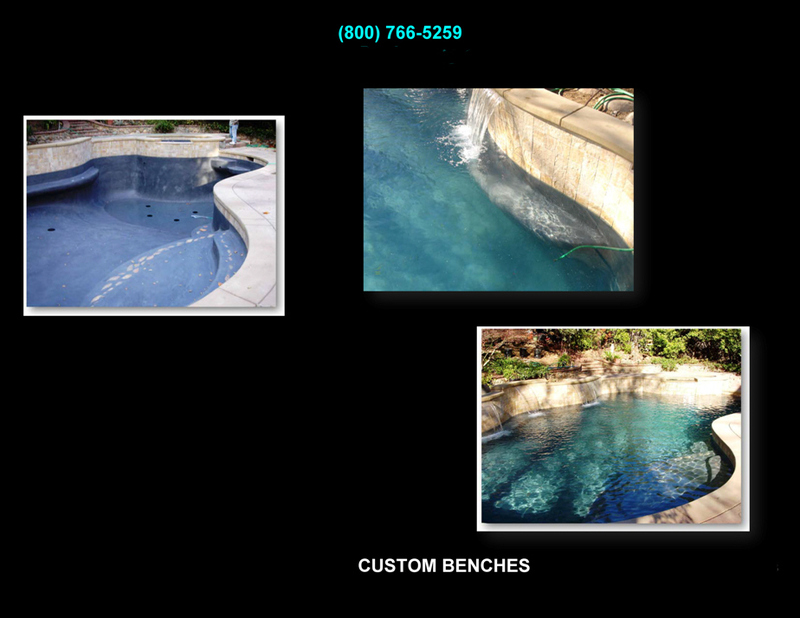 There is a -18″ Cabo Shelf abutting the shallow end, together with entry steps and two -18″ Swim-Out Benches adjacent to the deep end Fire Pit. The pool’s water volume is approximently 16,750 gallons, thus requiring a pumping flow rate of 46.50 gpm in order to accomplish Title 24’s energy efficiency guidelines. There are several possibilities regarding the conformity and function of the Fie Pit, including the possibility of combination Fire / Water Feature effects. 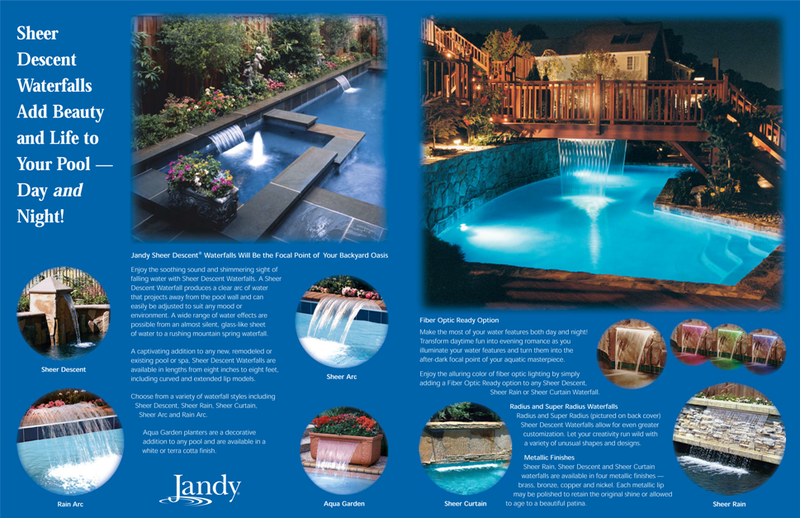 There is a 3′-0″ wide Sheer Descent Waterfall exhibited on plan, which will be placed in the center of the +24″ Raised Bond Beam section. 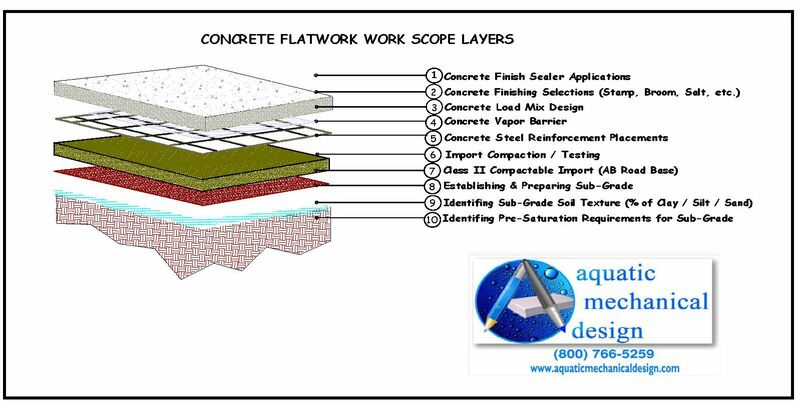 The flat-work area has not been determined as of yet but, it will involve 96-LF of pool edge. The pool equipment Set-Backs are 5′-0″ as is typical…thus we will need to discuss the placed of the equipment in order to be compliant with clearances. 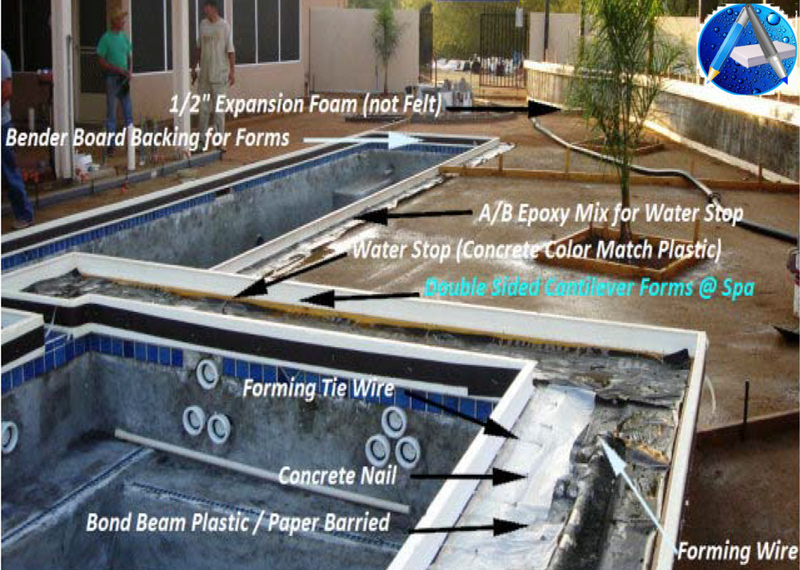 There are (2) two Raised Bond Beam sections (+24″ and +18″). 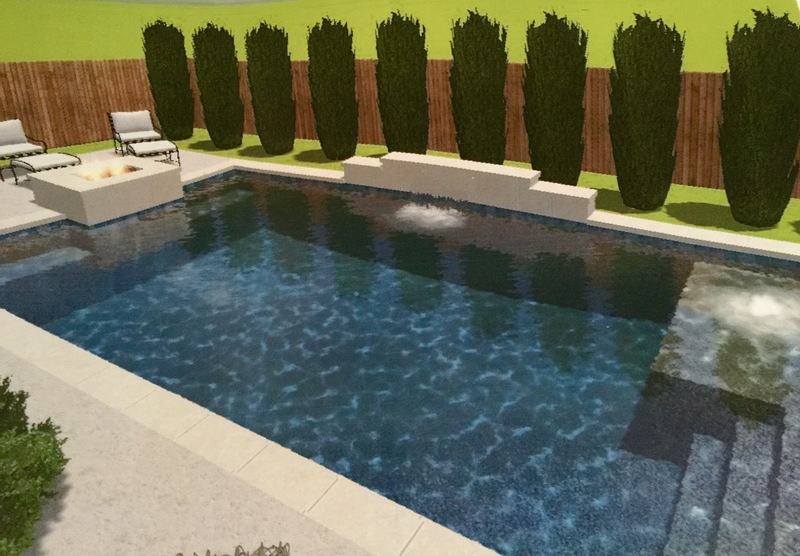 We are assuming that the Sheer Descent Waterfall is to be raised in incremental two steps (+12″ & +24″), together with the Fire Pit to be elevated to +18″. The first line on the WEB-FORM has an “uploader” box where you can select an image file (jpg.) from your computer and or smart phone and send it as well. 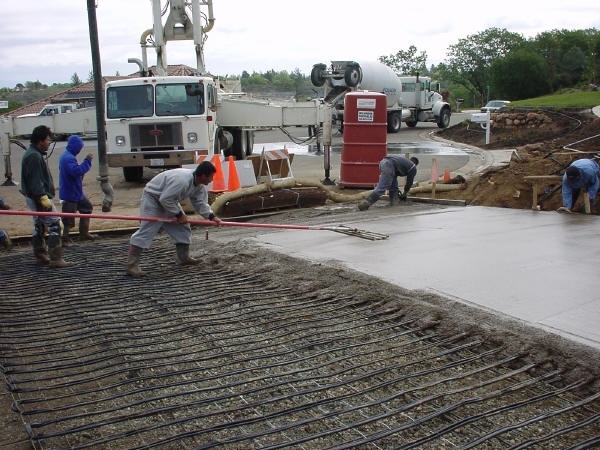 After receiving back your input on the completed form below, we can assess the Estimate Retail Construction Value (ERCV). That value is the basis of our design fee, which is 2.0% of the ERCV, plus engineering. Engineering can involve several elements i.e. 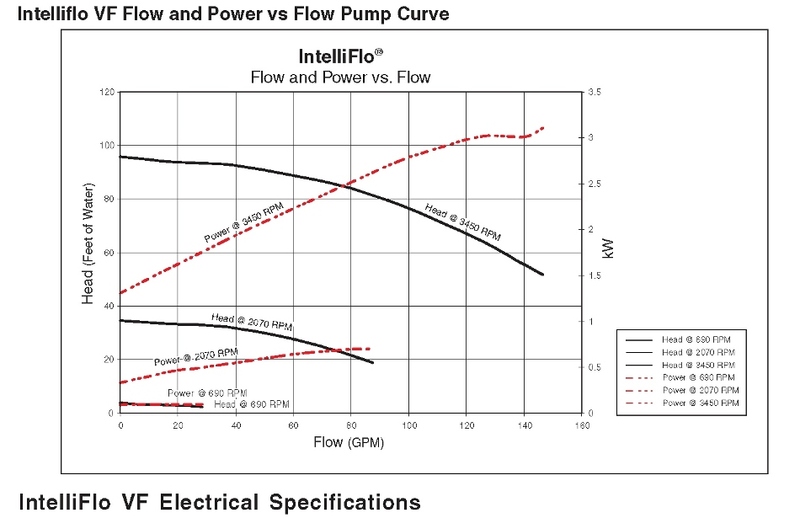 ; Structural, Electrical, Pipe Hydraulics, Drainage and other considerations. We shall provide a separate quote for “Engineering” after the P-1.2 Preliminary Layout reaches the “Final Draft”. 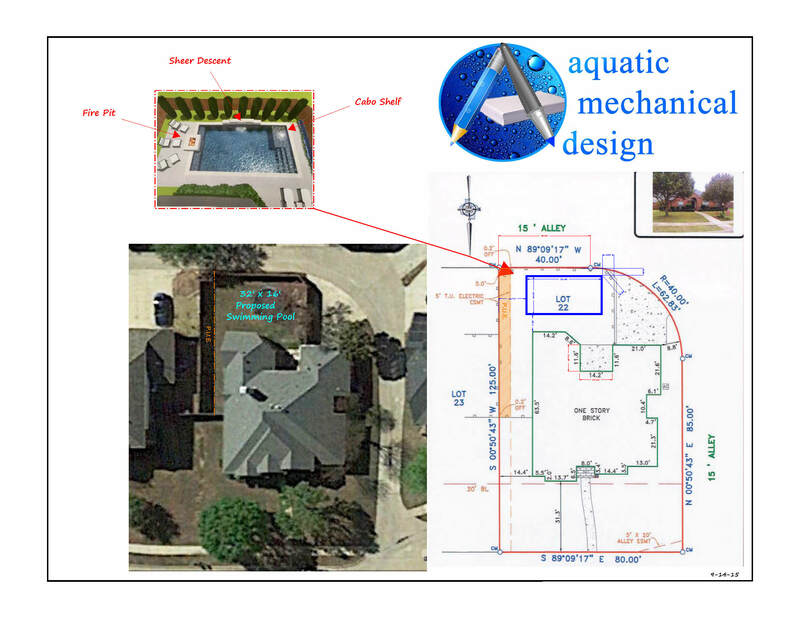 Regardless who you may select to build your pool, you will need a “Permit Ready Plan” in which to submit to the local building department. This process is generally handled by a Salesperson, who will be compensated for these exact same efforts between 5.0% to 10.0%. Thus, the “CENTS” in our approach at 2.0% is to start off by saving you money!